Street Fighter V is getting more school costumes on Tuesday, June 27, Capcom has announced. 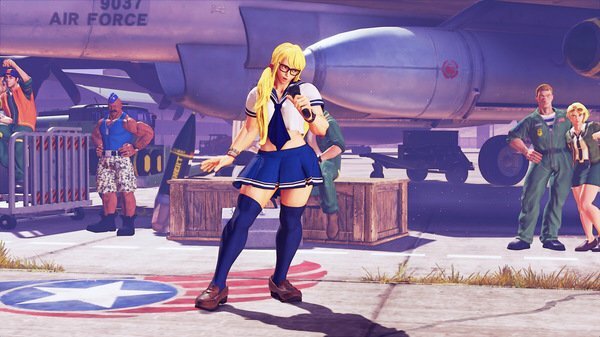 R. Mika, Nash and Ibuki will be joining Chun-Li, Ryu and Juri who received school outfits back in April. 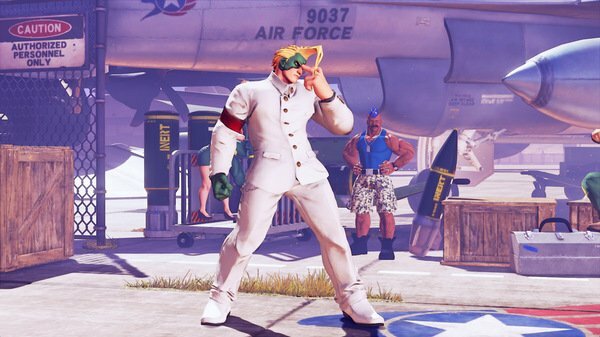 You can check the new DLC out below followed by official descriptions of each look. Letting her hair hang low with thick specs, friendship bracelets and sensible shoes, R. Mika takes a leaf out of the traditional sailor-style school uniform that can be seen in Japan. Here’s hoping that Nadeshiko still recognizes her during recess. Rounding out this academic trio is Ibuki in her traditional fuka school uniform. These threads aren’t as rugged as her ninja dogi but we have it on good authority that the bomb capacity is just as generous. 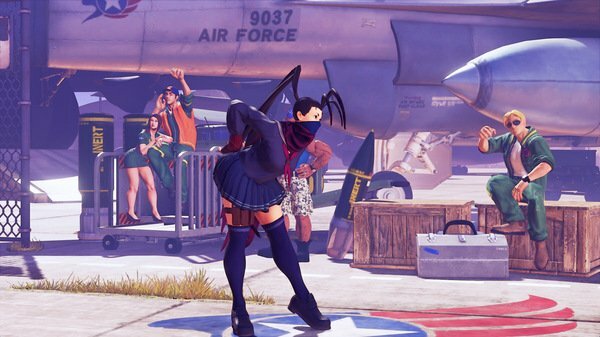 That red scarf also pays respectful homage to her fellow Capcom ninja, Strider Hiryu. The costumes will cost $3.99 each.